World Luxury by King koil mattress clearance sale! Great deals! 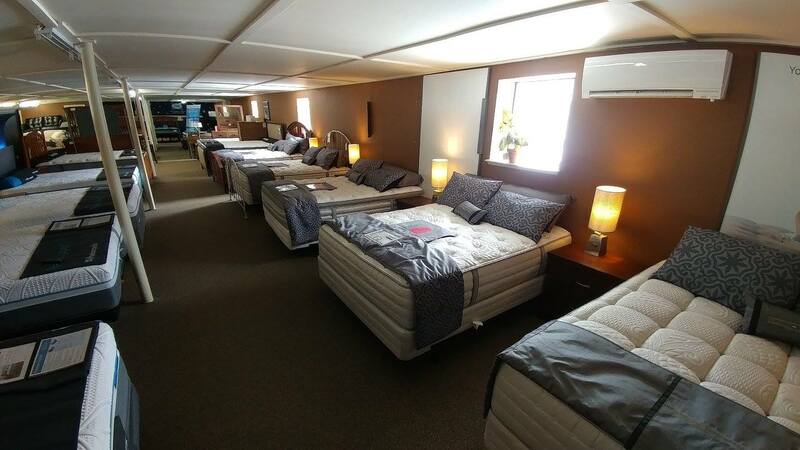 Title: World Luxury by King koil mattress clearance sale! >Researching online is great for price, reviews and to get ideas, not so great for understanding if the mattress is comfortable or will support you. >If you sleep next to someone in the same bed, they should go with you shopping. >Go on a weekday if possible, most people shop on Saturday and the showroom may be full of people. >The first few weeks after receiving your new mattress may be difficult. As we age it can become more aggravating to adjust to a new sleep surface. The same is true for people with skeletal or circulatory issues. Be patient, your body adjusted to your old mattress over the years, it may take a few weeks for you to enjoy your new mattress. >Look for the law tag when it’s delivered. Law tags are part of the product warranty and normally are sewn on the mattress at the head or the foot. Our advice is not remove such tags because in the unlikely event that the mattress becomes defective they will be needed to identify the product. The consumer is allowed to remove the tags but must save the tags somewhere safe in case needed for the warranty. >Be there when it’s delivered. Try not to leave the kids in charge when your mattress is being delivered. This way all of your instructions will be followed and you can inspect the merchandise before signing the delivery slip.